There is an increasing need for community banks and credit unions to outsource key IT services to improve efficiencies, meet regulatory requirements, and enable institutions to focus on their core business. With high compliance standards to meet and an increased risk of security breaches to manage, it is imperative that institutions select the right provider to address these issues. Community banks and credit unions should choose a managed service provider who not only offers the products and solutions that meet the needs of their institution, but also possess the unique skillset and level of customer service needed to become a valued partner. 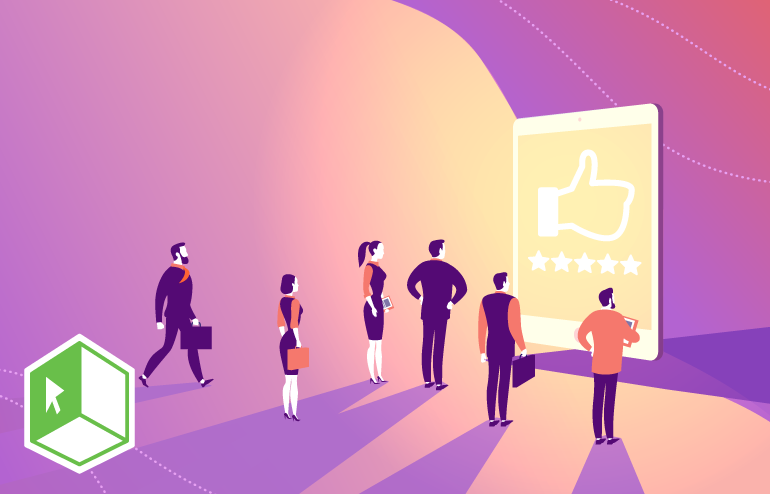 One area that is too often overlooked is an evaluation of the actual people you will be working with, their industry-specific skills, knowledge, and ability to provide a cohesive customer experience. This can be a challenging task, so we have highlighted some key qualities of a managed services provider that you should look for to ensure your satisfaction as a customer. Since a managed services provider works closely with you and your staff on a day-to-day basis and acts as a partner or extension of your organization, ensuring they have industry experience and technical knowledge to help empower your organization is vitally important. Look for providers who are experts in terms of banking technology, compliance, and security. A managed services provider should also have a solid understanding of how financial institutions are unique with regards to how they consume technology or security solutions due to regulatory guidance. For example, patch management is a key component in the Federal Financial Institutions Examination Council’s (FFIEC) Security Handbook. The FFIEC is very specific on how financial institutions should manage, implement, test, and stay up-to-date with patches. Poor patch compliance practices put a bank or credit union at risk for examination exceptions and opens management up to additional scrutiny. In addition, Business Continuity Planning is not a suggestion; it is a requirement from the FFIEC. Managed services providers dedicated to the financial services industry are knowledgeable about these requirements and able to work with institutions to design solutions that meet their specific needs and ultimately support their business plan. This skill set enables you to go back and focus on banking, serving your customers and community and key revenue-generating activities, while the managed services provider focuses on navigating compliance, technology, and security solutions needed to stay safe, compliant and competitive in today’s environment. Too often, managed services providers fail to really listen to their customers and incorporate their unique needs and requirements into the products and services they provide. A true partner will make it a point to really listen to customers and enable their feedback to influence the types of products and services offered. For example, auditors and regulators have increased scrutiny on financial institutions to maintain proper oversight of vendors and remote control activity into their organizations. This is not a surprise as this type of activity represents significant risk to the organization. A managed services provider who understands this and that proactively updates reporting to provide oversight of this sensitive activity is vital for banks and credit unions. Customers can provide feedback in different ways, including user conferences, surveys, and even a simple phone call. The key to success is in open communication and ensuring your provider is able to evolve and stay attuned to industry trends. 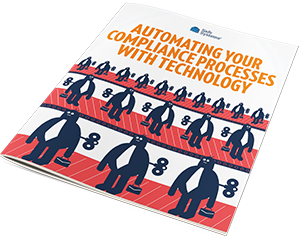 This is important for any industry but especially so in financial services since technology is always changing, compliance and regulations are always evolving, and security threats are constantly emerging. An area that is often overlooked when selecting a managed services provider is the onboarding process and how it will impact your organization. Selecting a managed services provider that is focused on a cohesive customer experience and ensuring customers are a top priority will better guarantee a smooth and efficient onboarding process. A sign of a good provider is the assignment of a dedicated project manager who will act as the point of contact through the entire process and provide all necessary support. In addition, an entire team of experts that understand banking systems should also be involved to ensure all products and services are implemented and working correctly with limited business interruptions. Bank and credit union executives and IT staff are busy, so the onboarding process should not be time-consuming and troublesome for them – rather it should be a smooth process that is painless for the financial institution. Achieving this level of expertise is more likely when institutions choose to work with a managed services provider who operates exclusively with financial services. This dedication and focus enable advisors to truly understand banking systems, the software used in financial institutions, the regulatory and compliance burden community banks and credit unions are under, how to work with examiners and what it takes to ensure all aspects of the organization are secure. The banking arena has evolved significantly through the years, so it is important to ensure you are working with a provider who truly understands your needs and is able to make your organization more efficient and profitable.